7 style tips for wedding guests… with an eco-twist! The thing with weddings is that we just don’t get enough of them. So, for those of us who enjoy dressing up for big events, we certainly face the risk of overdoing our outfit led by the excitement of the moment. This is why at ecoKomorebi we have joined forces to offer you a list of personal recommendations that we think are useful when preparing an outstanding “wedding guest look”. Bet on comfort. Remember that you will have to go through long hours of social interaction: starting with the ceremony and ending up at the dance floor! So, there is no reason to sabotage yourself by picking up the wrong accessories – especially now that there are so many comfy platform sandals to choose from. 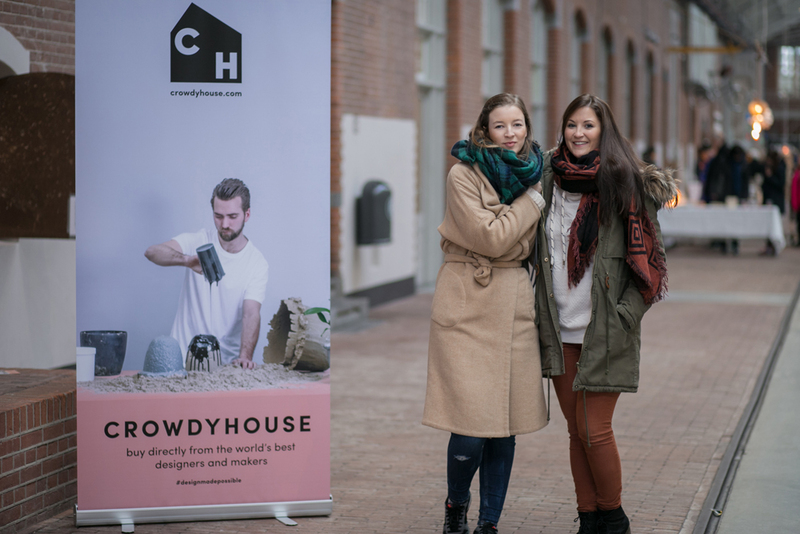 The CROWDY HOUSE is an online platform and marketplace for designers. Food, clothing, books… and a lot of surprising designs! 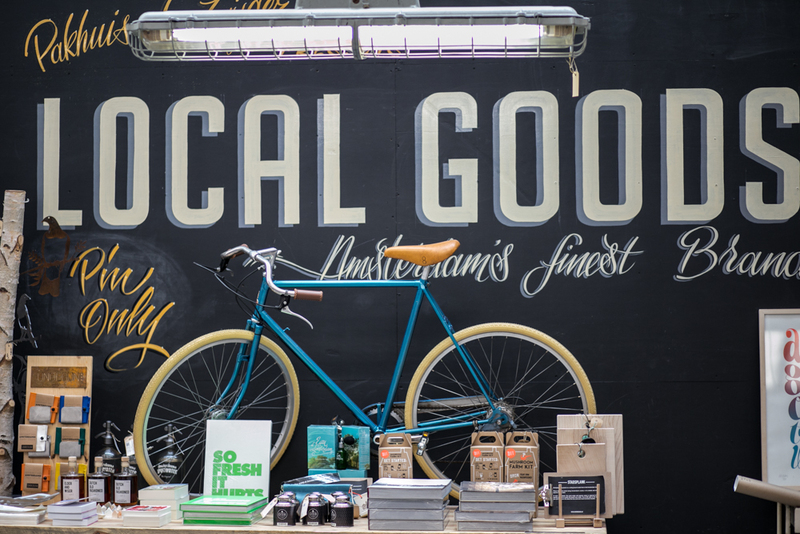 That is what you will find at the Local Goods weekend market in Amsterdam. Every two weeks, the passage of de Hallen throbs with life thanks to the original work of the many local artists and brands who sell their multi-coloured creations to the visitors. From handmade decoration items to modern 3D-printing techniques in the fabrication process of jewellery, the pleasant walk through the venue is a constant delight. Studio Hamerhaai. One of our favourites due to their amazing robot-shaped lamps and mini-wardrobes made out of wood that had previously protected paintings during a museum renovation. Winter in Holland. Focusses on creating exceptional fabrics, both handmade and -dyed. Benjamin Spoth. We loved his incredible upcycled lamps made from leftover wood. Atelier Am. Founded by Amber Rep, a young local artisan who produces porcelain products. What are the first things that would come to your mind if you had to describe Amsterdam? Most of you might mention the canals, the many bicycles, the coffeeshops, Anne Frank, Van Gogh, beautiful little cafés and boutiques… and of course the Red Light District! If you think about the Red Light District, certain pictures pop up in our heads – that’s for sure. 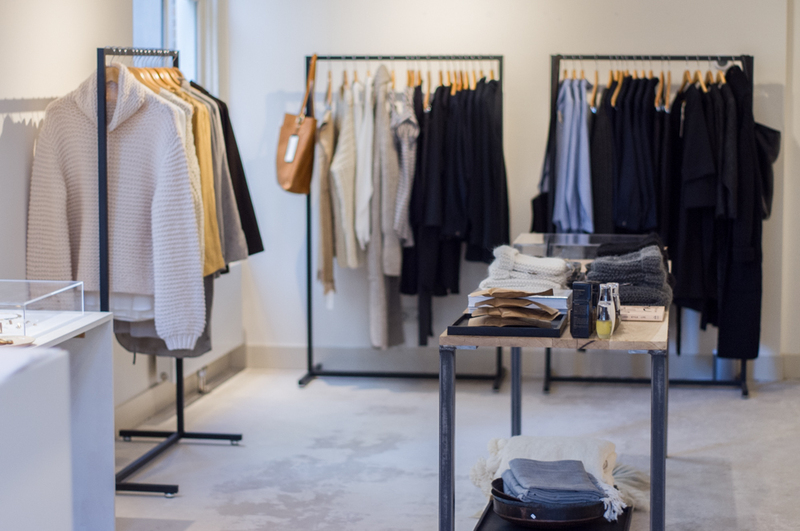 The one thing you would probably never associate with the area is a concept store selling beautiful and sustainable products. But it is there! And we have found and fallen in love with it.